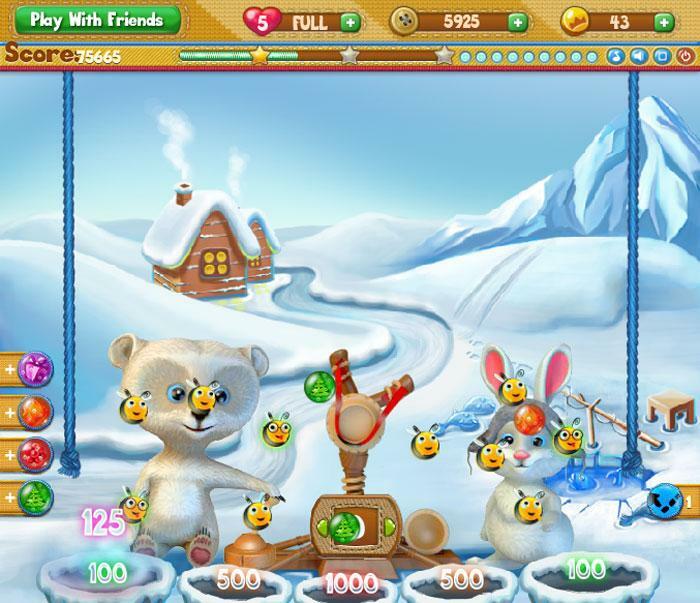 Honey Bubble Boom - Free Casual Games! 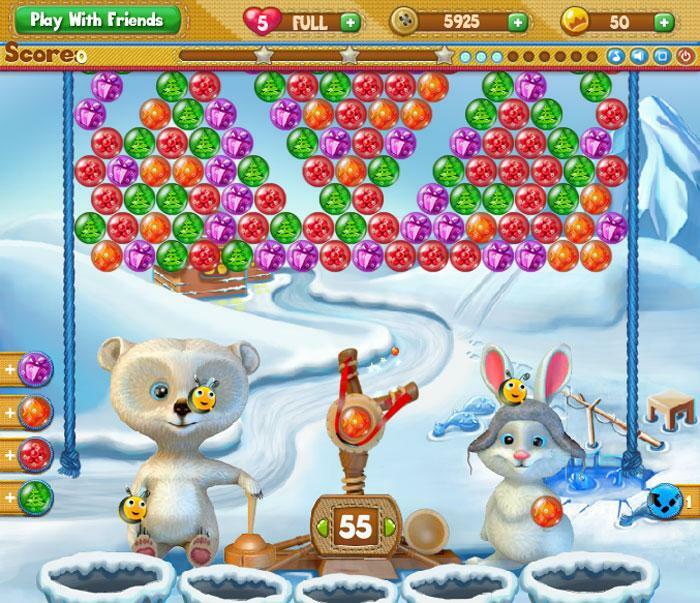 Set off on a bubble bursting adventure with our cute animal friends to earn their treasure treats. 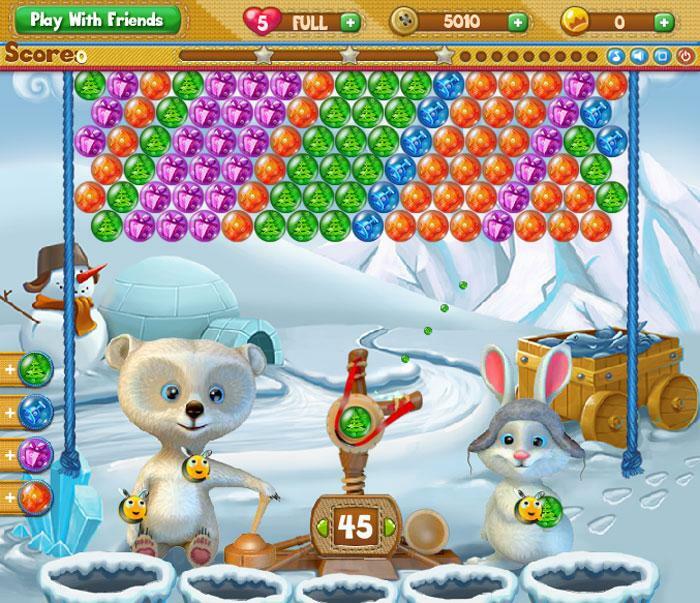 Pop colorful bubbles and bring delicacies to our hosts bear & bunny as they scour different places.